Rough carpentry is the industry term for a framer. What a rough carpenter/framer does is create the basic skeleton of a structure. Trim carpenters do ornamental woodwork. 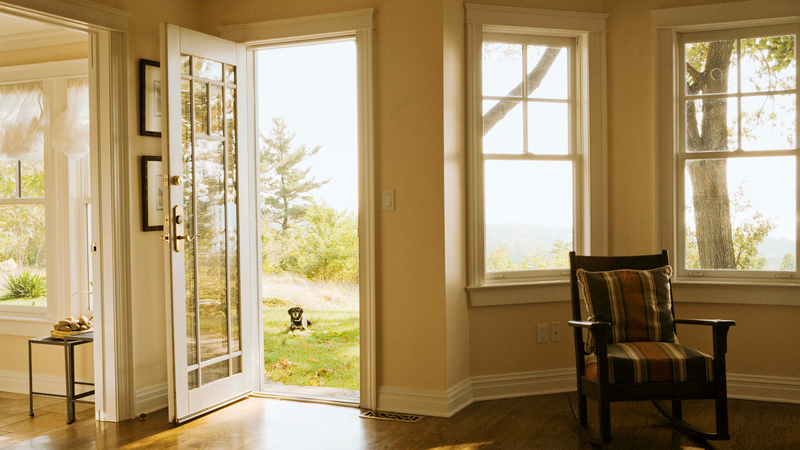 They create and install trim or molding for doors, windows, mantels, baseboards, and so on. If you are looking to have a door installed in your residence or place of work then M & A Finish Carpentry can get the job done, quickly and efficiently. A Torrance Master Carpenter, M & A Finish Carpentry is a fully licensed and insured army of carpenters here to meet your every woodworking need. 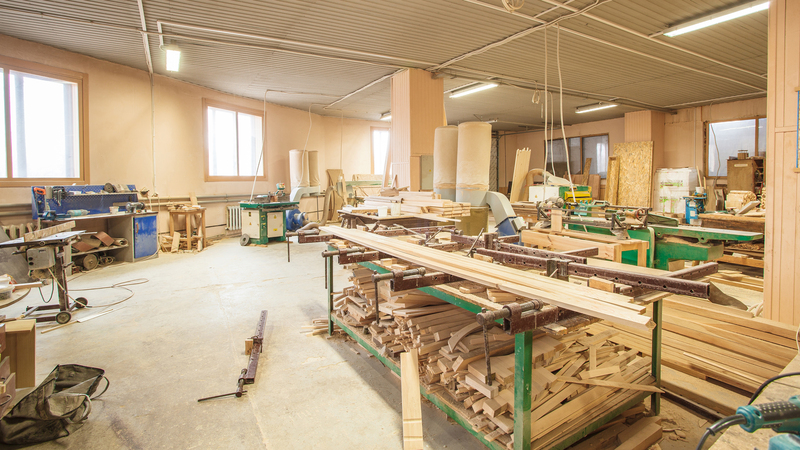 Our carpenters are individually specialized in numerous woodworking practices. We believe in quality service the first time and every time. 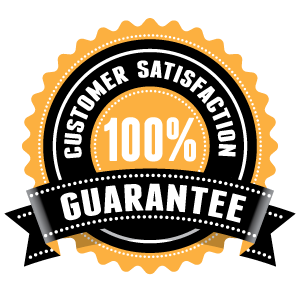 When you ask Torrance carpenter, M & A Finish Carpentry to do a job for you then you can rest assured that you will get what you pay for and at a competitive price. Please look at the rest of our website to see just how versatile M & A Finish Carpentry in Torrance is. Carpentry, as everyone knows, is the profession of cutting, shaping and installing wood. But as times change the demand for what carpenters do grows. For instance carpenters traditionally have built the wooden frames for houses and buildings. Since the same techniques are applied, it is common for framework carpenters to frame with metal beams, when necessary, instead of timber.